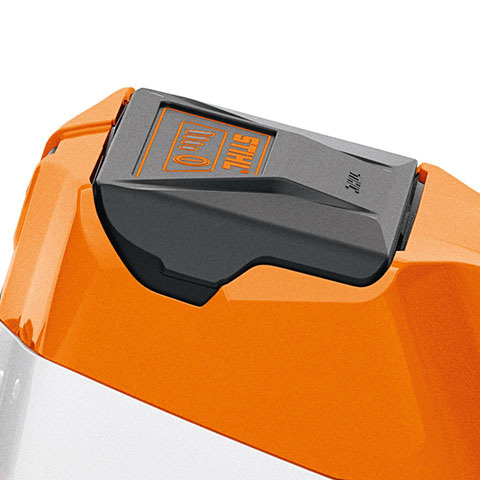 Charger for the STIHL COMPACT cordless power system. With operating mode indicator (LED) and cable tie with Velcro tape. The charger can be wall mounted if required. The battery can be inserted into the device in 2 stages. 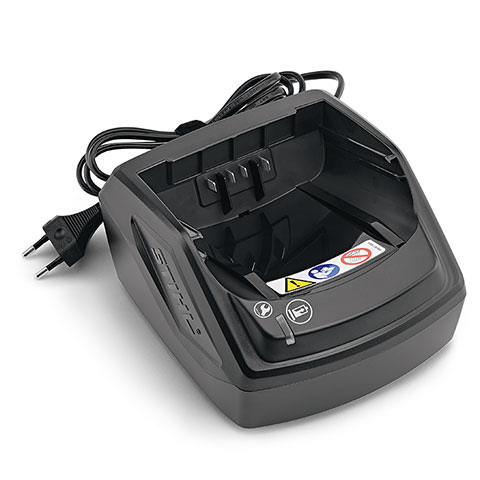 In the first locking stage – the intermediate position – the battery is secured in the device but does not touch the contacts in the device. In the second locking stage – the operating position – the battery is completely inserted and touches the contacts in the device. The tip protector comes as standard and makes cutting near the ground or along walls easier while protecting the special cutters from damage. 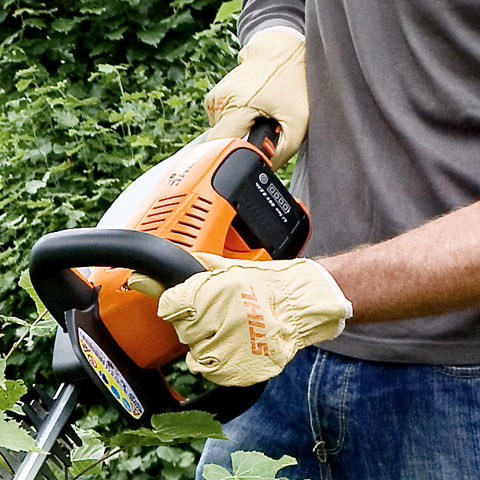 STIHL hedge trimmers with double-sided cutting blades cut both vertically and horizontally. The tool is easily started by activating both switches on the loop handle and the rear handle at the same time. 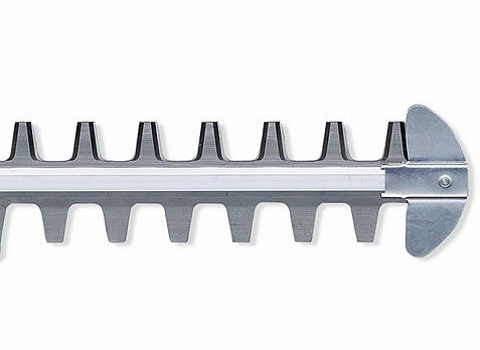 The cutting speed is continuously variable using the rear control – for a fine and precise cut. Especially practical: the two handed design is suited for both left-handed and right-handed users. 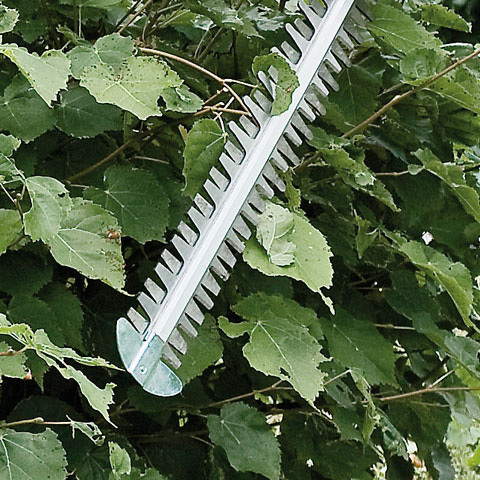 The hedge trimmers can also be conveniently hung up on the wall with the practical hanging eye. 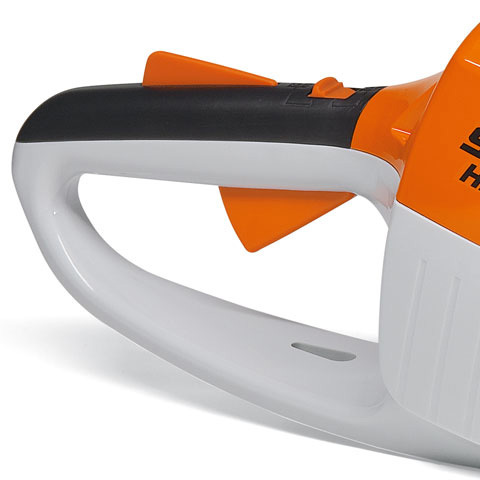 STIHL online owner’s manuals are usually for the latest versions of the machine. Your product may be a slightly older production model but the manual will still be appropriate for the relevant model number. The languages ​​contained in the document are also displayed in brackets, for example (GB) = English.